Scones are always a good idea. I have never made lemon scones before so I thought that I should do something about that. I started by using my trusty base scone recipe, which I shared with you guys last year. 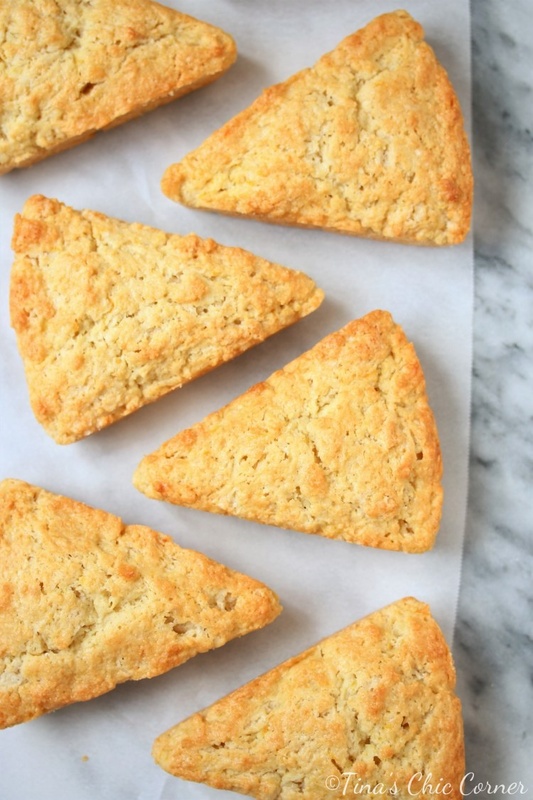 It’s become my go-to scone recipe because it’s delicious and easy to alter for almost any flavor that you want. There is NO lemon extract going on here. It’s actually a forbidden ingredient in our home because quite frankly we find it tastes gross, smells gross, and really mostly reminds us of bathroom cleaner. The key to having a great lemon flavor is to use lemon zest and lemon juice. I swear by it. If you don’t already have a scone pan then I highly recommend it, especially if you’re a perfectionist like me. It makes baking scones SO much easier. I’ve included a link to my pan in the directions below. Do you prefer frosting on your scones? I’m going to go with “heck yes”! I say top these bad boys with as much lemon frosting as is possible to balance on them. Maybe even add some more with each bite because more lemony sugary goodness is better. My dedicated readers probably know that this is not how my husband wants his. He is a member of the tribe that prefers his scones naked. 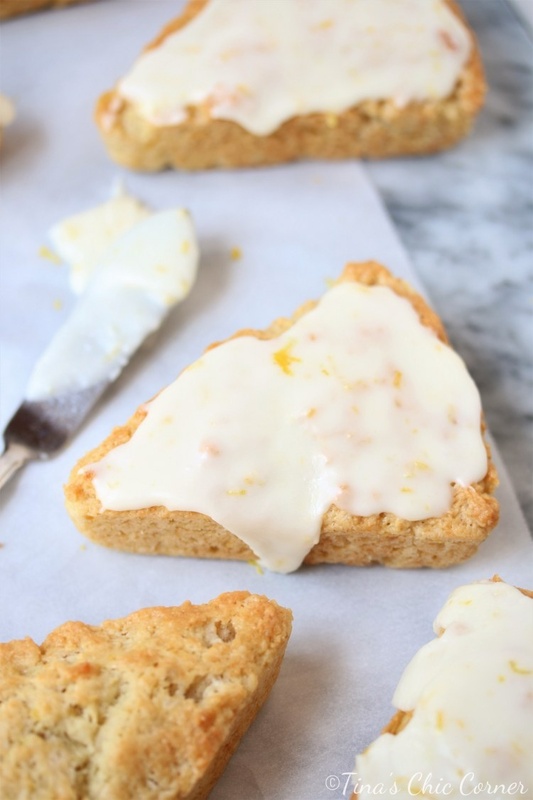 There is plenty of lemon flavor in these scones so if you agree with my husband then fear not, these scones will still rock your world. 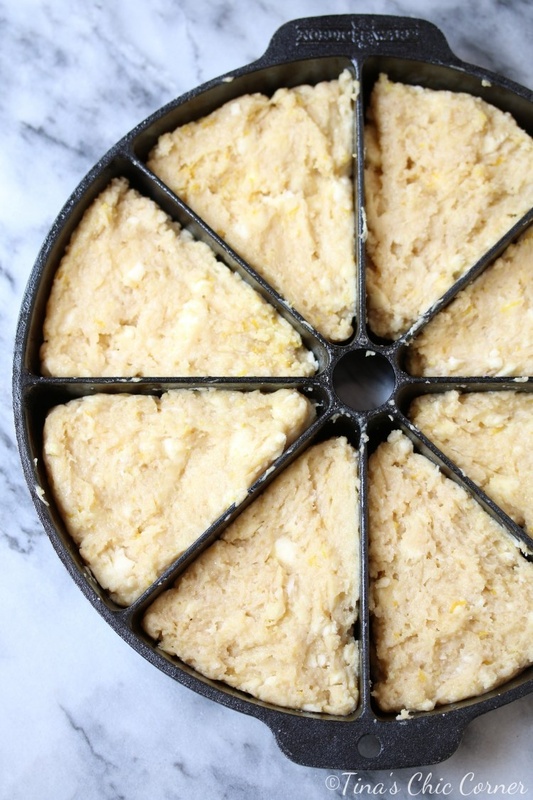 Stir in the lemon zest and make sure it’s combined throughout the entire batter. (Optional) Once the scones have cooled, spread the lemon glaze on top of each scone. In a small bowl, mix together the melted butter, lemon juice, vanilla extract, powdered sugar, milk (or water), and lemon zest. If the glaze is too thick, add a little more milk (or water) at a time and stir. The goal here is to get a thick glaze so it doesn’t run away when you pick up a scone. You don’t add any lemon juice to the scone batter? I just see the zest. Marie, just lemon zest in the scone batter. But I used lemon juice & zest in the glaze. Sorry if that was confusing. Holy moly do these look divine! I am such a sucker for a good scone, and I love this lemon flavor and glaze for summer. Definitely putting them on the to do list! Thank you so much, Karly! 🙂 I’d love to know how you make out.